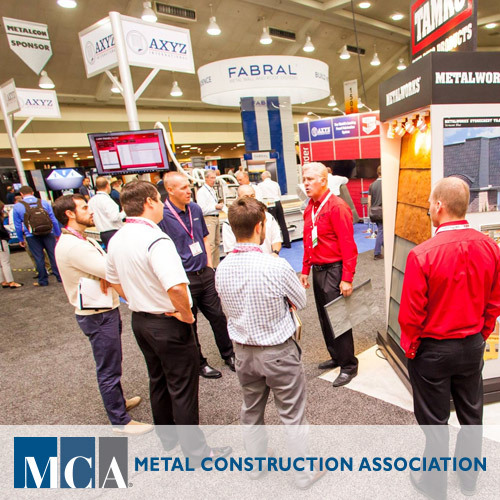 INCREASE YOUR REVENUES BY 20%: EXHIBIT AT METALCON! solutions to old problems. Be their solution.